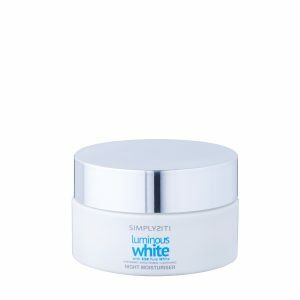 The fast-acting Luminous White Day Moisturiser contains 5 whitening actives. Enriched with X50 Pure White, an Encapsulated Whitening Active with Smart Whitening Technology that intelligently and effectively lighten hyperpigmentation and dark spots via its smart targeted action. 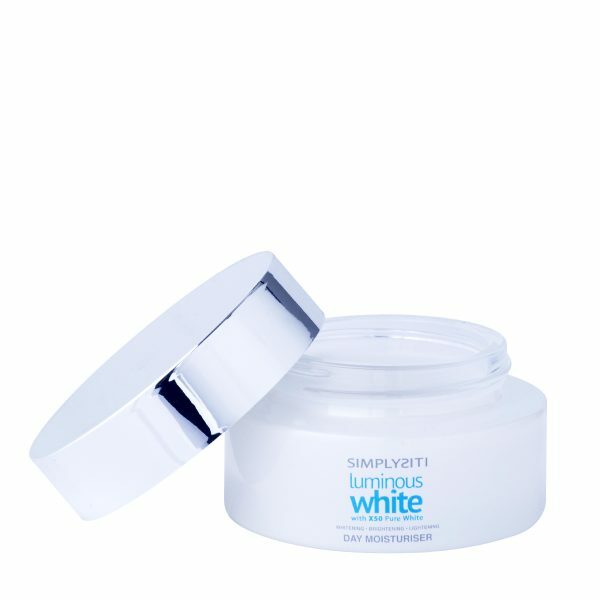 Protects skin with natural UV filters and enriched with Vitamin B3 and C for all around brighter and lighter complexion. It provides long lasting hydration while keeping skin comfortable with its light, non-oily and non-greasy texture. 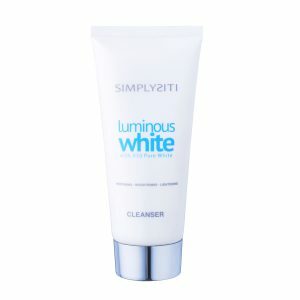 Use in the morning after the Luminous White Toner. Apply all over face and neck in circular motion. Avoid direct contact with eyes. Keep in cool dry conditions and about direct sunlight. Ringan, tidak berminyak, rasa halus pada wajah seawal penggunaan hari kedua. my fav moisturiser cream! I am loyal customer of this product! One of my favorite moisturiser!! mudah meresap dan sejuk bila di pakai.